One accident can change your life forever. A defective car seat attorney can help you get back on track. Nevada state law requires that children under the age of six as well as those weighing less than 60 pounds, ride in an appropriate car safety seat when being transported in a vehicle. The Centers for Disease Control (CDC) reports that children who are properly restrained in an appropriate car seat are much less likely to die in a car accident than those who are not. Infants reduce their risk by 71%, while toddlers reduce their risk of death by more than 50%. Car seat system design and manufacturing are governed by U.S. law. 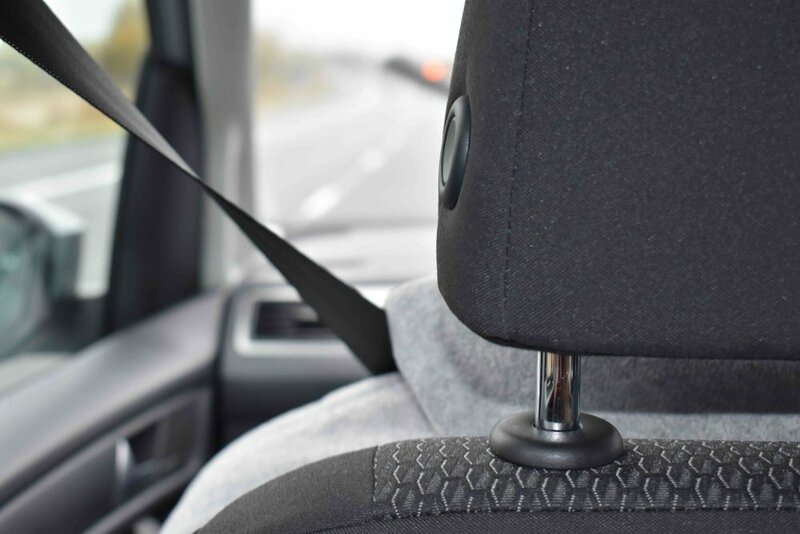 Specifically, the Federal Motor Vehicle Safety Standard number 213 has lengthy regulations, specifications, and requirements for the design and production of car seats as well as mandatory guidelines for warning labels. If your child was hurt due to a Nevada a car seat injury accident, you may be entitled to monetary compensation for harm suffered. Available monetary compensation may include payment for medical bills, rehabilitation, long term care, pain and suffering, as well as wrongful death. The Nevada personal injury attorneys at Parry & Pfau can help explain whether the car seat or vehicle manufacturer is at fault and the extent by which they can be held liable for your child’s injuries. Improper installation: Parents should always review the car seat’s installation manual instead of assuming to know how to properly install a car seat. Many parents can visit a Nevada car seat inspection station in order to ensure proper installation of the car seat. While there are best practices when it comes to safety when your child is in a car seat, accidents still happen. 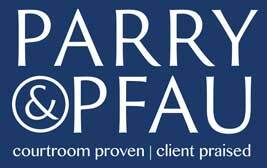 Whether the injuries suffered by your child are due to someone else’s fault or caused by a defective car seat, the skilled personal injury attorneys at Parry & Pfau are here to help. Representing the rights of the injured in Henderson and across the state of Nevada, we will fight for the compensation you and your loved ones deserve. Click here today to schedule your initial case evaluation.